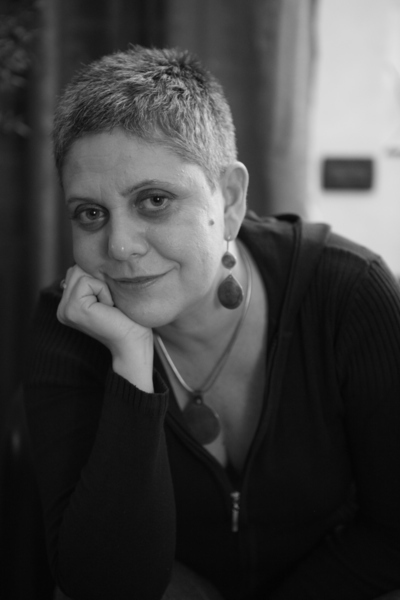 Journalist and historian Paola Caridi has lived in the Middle East since 2001. She contributed to the founding of the press agency Lettera22 and has worked with L'Espresso, Sole 24 Ore, La Stampa, and Famiglia Cristiana. Hamas: From Resistance To Government, her second book, was published in Italy in 2009 and in Palestine in March 2010.